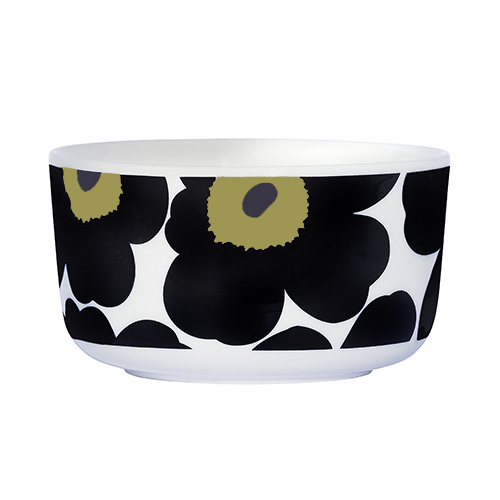 More about Marimekko Unikko Black Soup/Cereal Bowl Maija Isola's powerful poppies have brightened many days since their creation in 1964, and now the Marimekko Unikko Black Soup/Cereal Bowl is a beautiful rendition of the classic. Wake up to their cheerful nature when you use this bowl for your morning cereal, or feel their nostalgic warmth when you eat your favorite homemade soup from it. 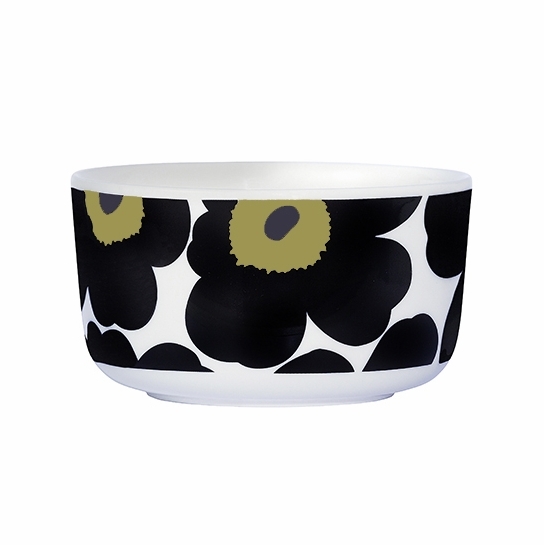 Another good looking bowl, very attractive with other bowls and plates from Marimekko. 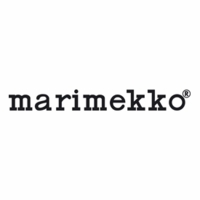 Modern, simple design. I love everything that I have ordered from Finnstyle. 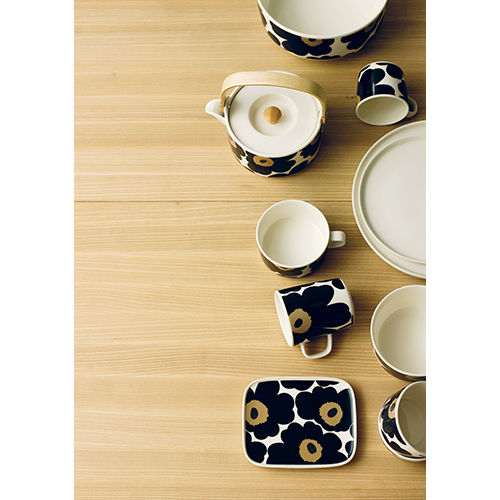 unikko black is very beautiful.